All Leeds homes currently listed for sale in Leeds as of 04/25/2019 are shown below. You can change the search criteria at any time by pressing the 'Change Search' button below. 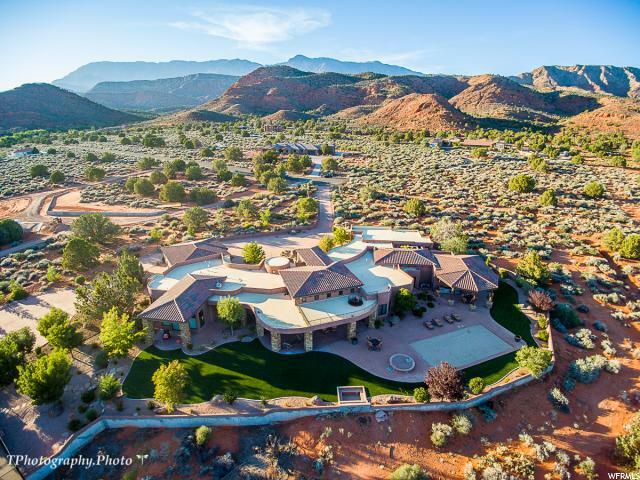 "Nestled among the red rocks of the historic mining town of Silver Reef, this elegant estate is among the finest properties in the southwest. 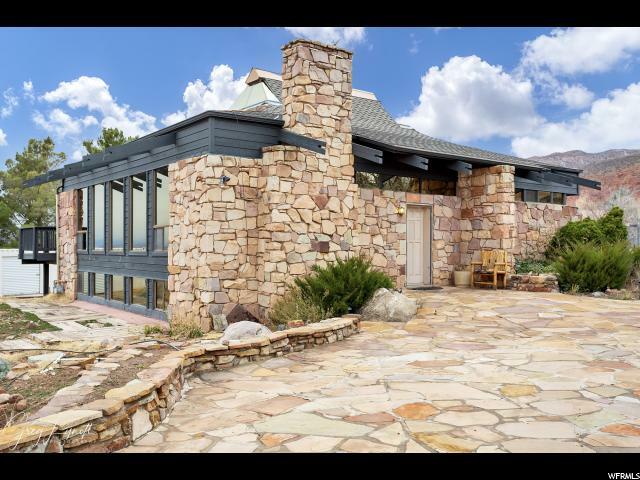 Positioned on the edge of the desert, the views are spectacular, and the proximity to hiking, biking, riding, and running opportunities is premier. The use of wood and hand-cut natural stone seamlessly blends the indoors with almost 3,500 sq ft of covered outdoor living space. With a detached guesthouse with its own single-car garage, an attached casita, and every bedroom having its own ensuite bathroom, this is the perfect place to entertain guests. The highlights include a crystal clear swimming pool, theater room, RV garage, tennis court, roof-top deck, multiple water and fire features, and custom architecture. A furniture package is available. Please inquire for details."